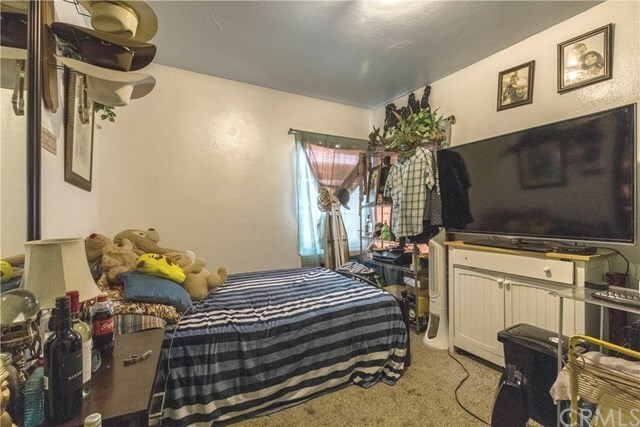 Looking for the next great investment? Well here it is! 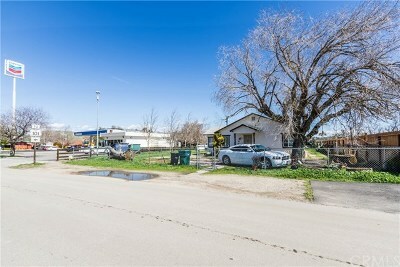 This great property offers endless possibilities for the right savvy buyer or investor. 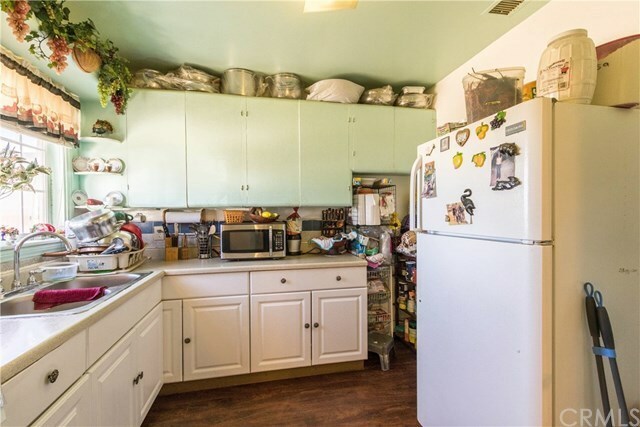 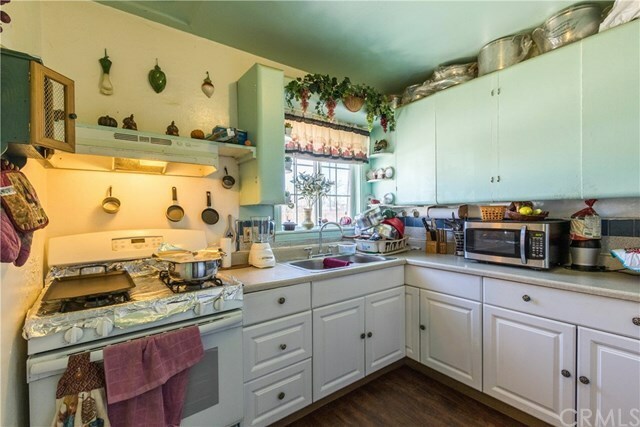 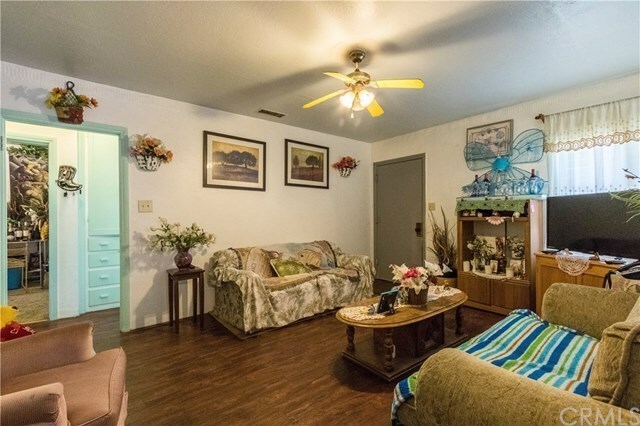 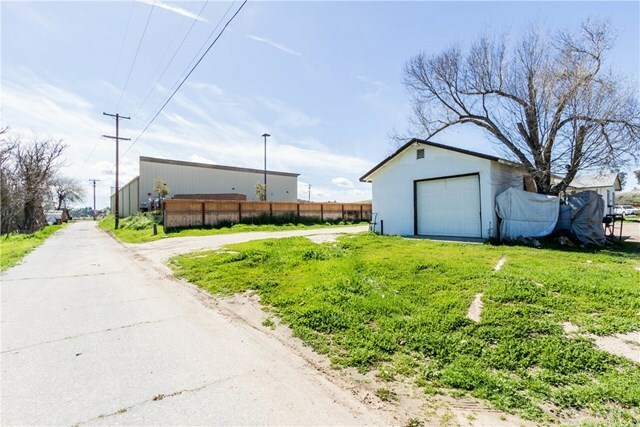 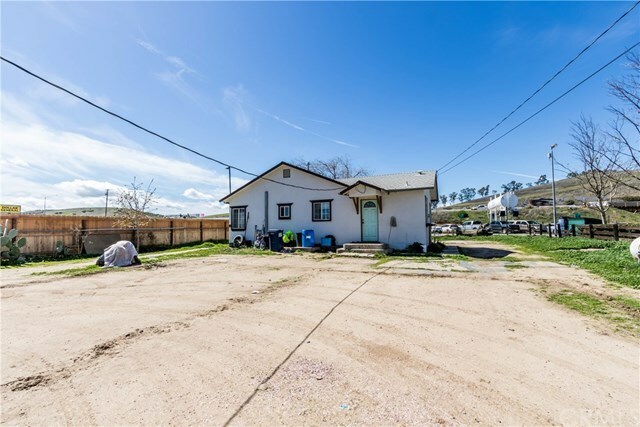 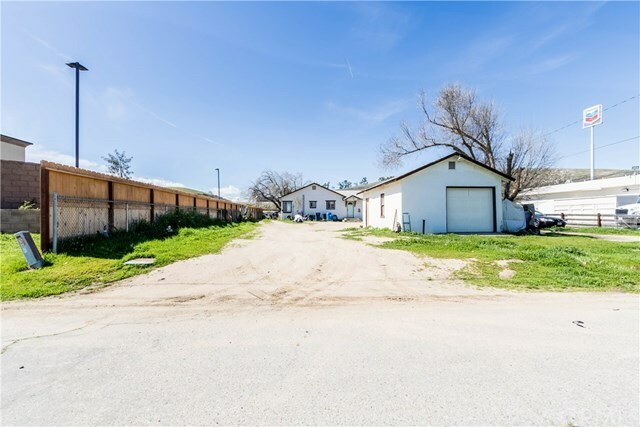 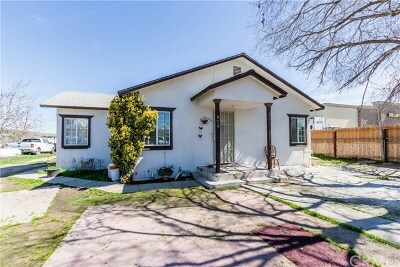 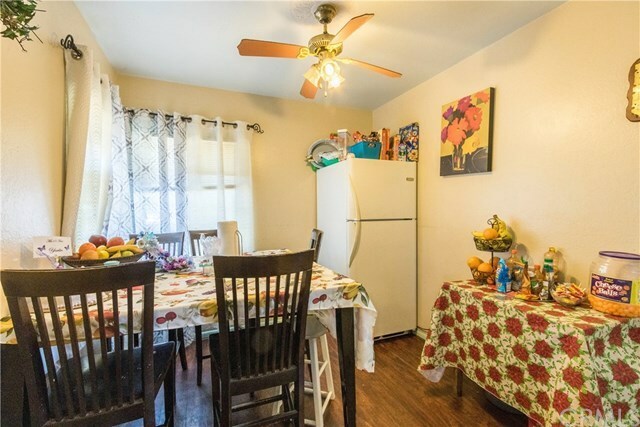 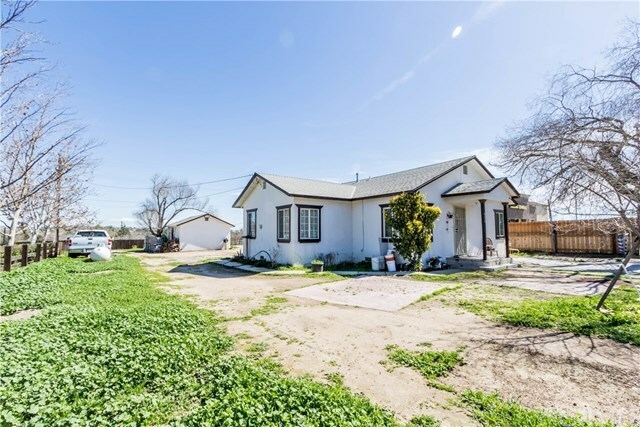 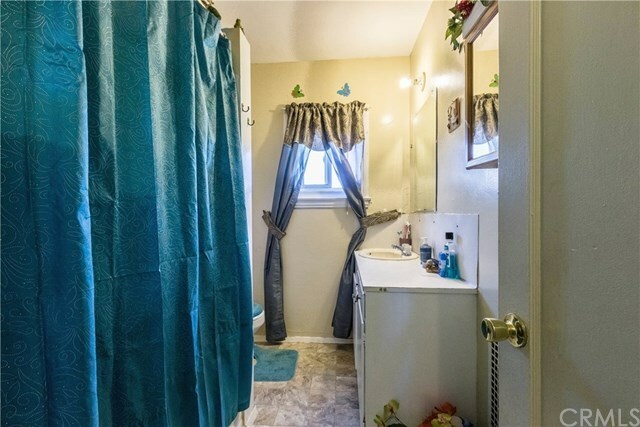 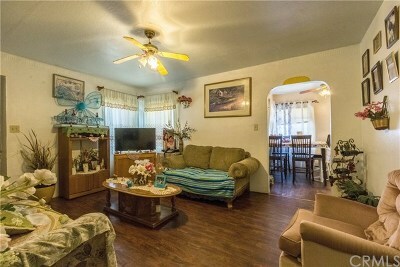 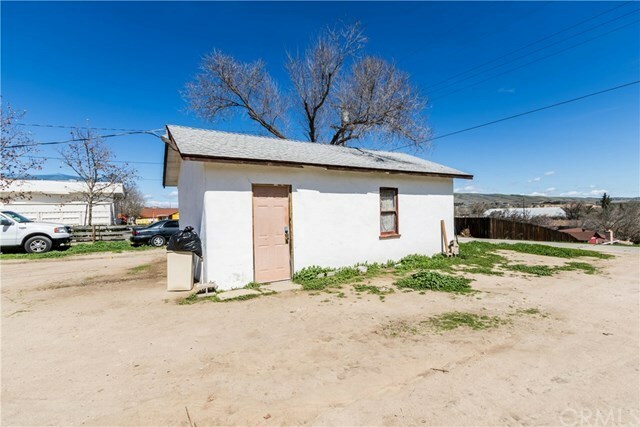 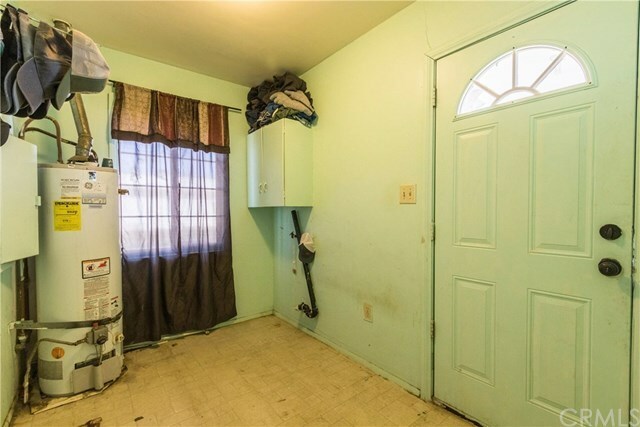 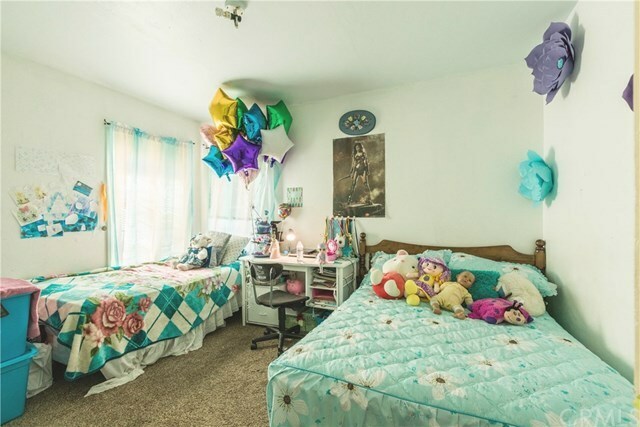 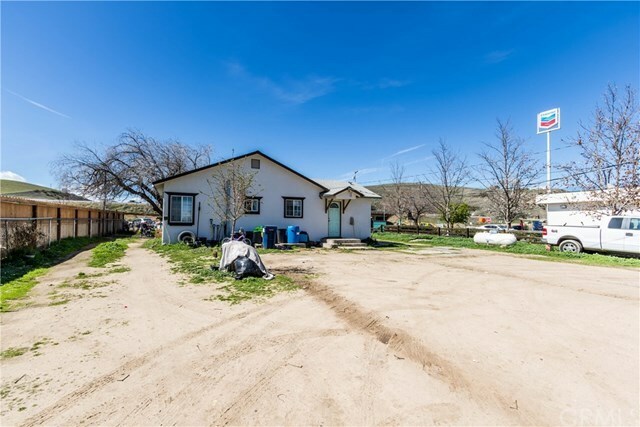 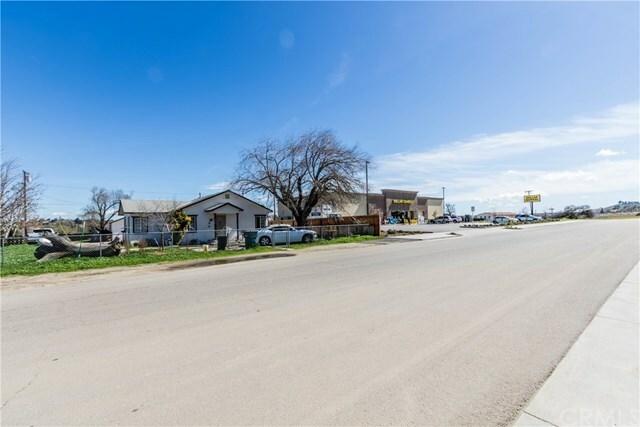 This property is currently a rental property but is situated on a commercial lot. 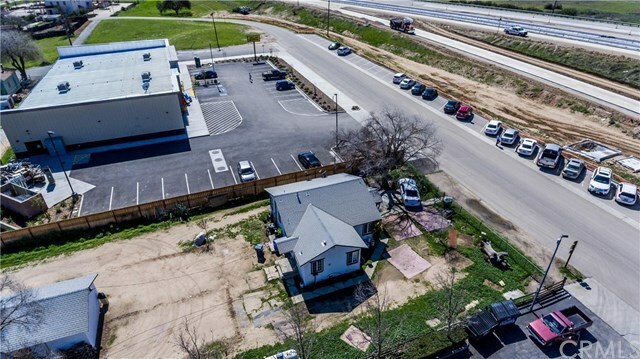 So with the right plans, this high visibility property would be a great location for a new business in the growing city of San Miguel. 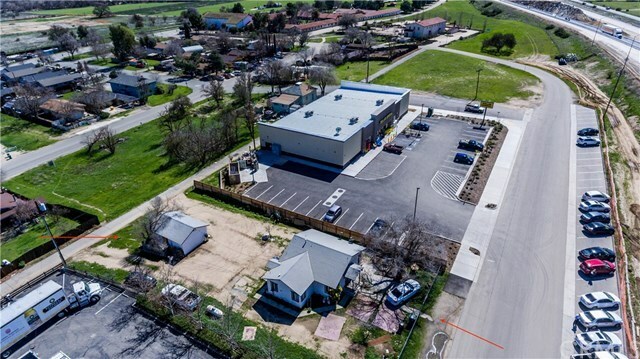 As San Miguel continues to grow, your business can begin to establish a strong presence in the community. 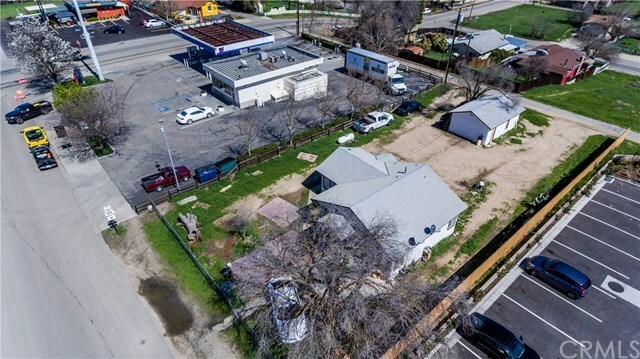 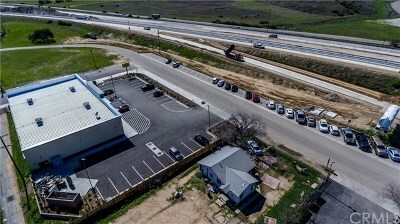 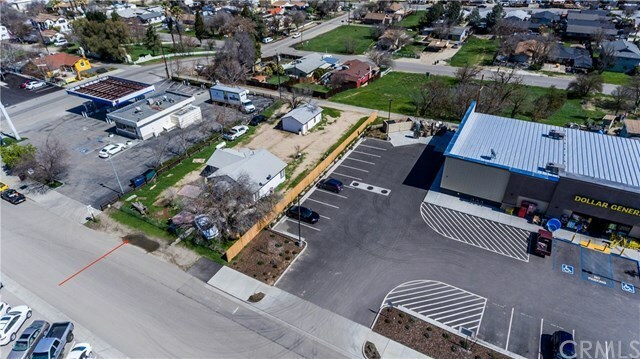 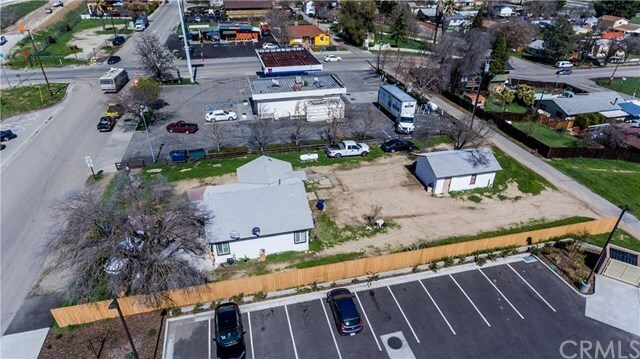 This location can't get any better as you will have freeway visibility and surrounded by other successful local businesses. Many businesses are starting to come into the area and this could be the chance you have been waiting for. 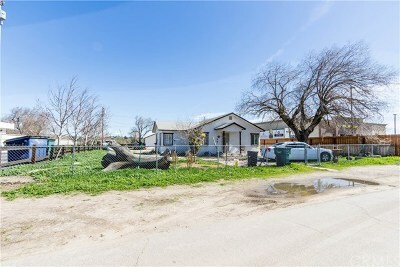 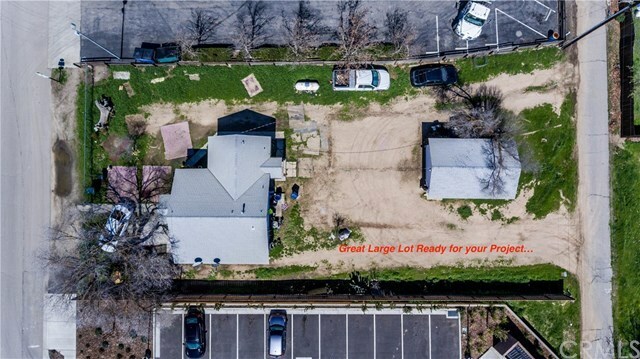 Don't wait to long, this property has lots of potential and if you wait to long it will be gone. Opportunity is here, time to take action!